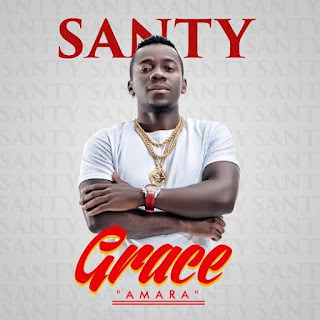 Nigeria's International artiste Santy is back on track with the official video to his single titled Amara "Grace".After putting out his first studio album Amara "Grace". Santy set to thrill is fans across the globe with a video directed by Zed shot in China. Amara is a classic song produced by Floxy and mixed and mastered by Jay Stunt. 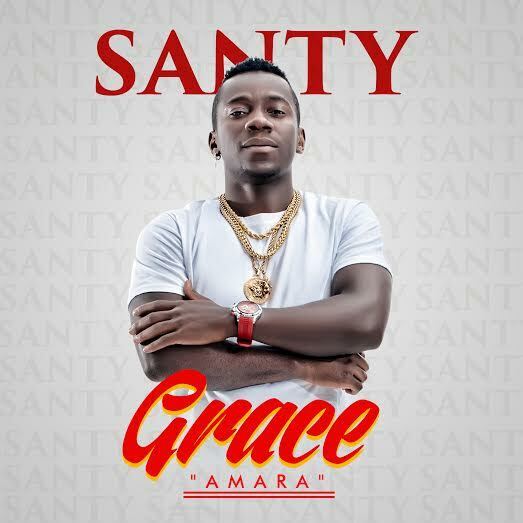 With the release of this visual, Santy is set to take the music scene both home and abroad to the next level after his album launch was a massive success in China.